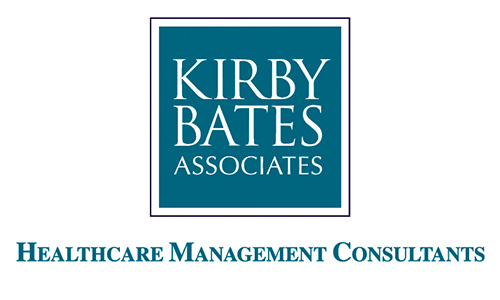 Kirby Bates Associates, LLC leads healthcare organizations to achieve high quality, compassionate and cost-effective patient care through a comprehensive platform of proven services, including Executive Search, Interim Leadership, Leadership Coaching and Operations Consulting. As former CNOs and COOs, they know firsthand the challenges facing healthcare leadership today and share the commitment to improve the delivery of patient care and the lives of everyone they touch. Be sure to view their video series "Inspiring Compassionate Care"which was created in celebration of their 30th year of service and inspired by DAISY nurses everywhere.